Donor newsletters (both snail mail and e-mail) provide the foundation for many non-profits’ donor communications strategies. Newsletters help organizations build better relationships with their donors and prospects, and keep supporters informed about the programs, activities, and successes of their favorite charitable organizations. 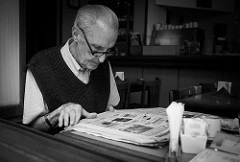 Lots of non-profits send out newsletters, but for many organizations the newsletter is an afterthought… something that has to get done because the board, staff, and donors expect to see it, rather than a well-planned tool in their fundraising arsenal. Don’t make this mistake. Your non-profit’s newsletter can be a powerful cultivation tool that leads to more revenue and better relationships for your organization. Claire Axelrad from Clairification shows you What Your Donors Won’t Tell You about Your Non-Profit Newsletter. Sandy Rees from Get Fully Funded tells us how to Break Through the Noise with your Donor Newsletter in 3 Simple Steps. She also asks, Should You Include a Reply Envelope in Your Fundraising Newsletter? Jeff Brooks from Future Fundraising Now gives us a Checklist for a Powerful Donor Newsletter. 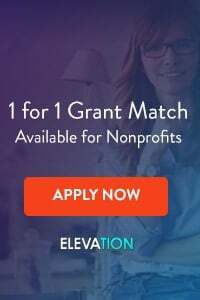 Adam Weinger from Double the Donation provides an interesting spin by showing how to Feature Matching Gifts in Your Non-Profit’s Newsletters. Pamela Grow from PamelaGrow.com asks What Happens After Someone Signs-Up for your E-Newsletter? Pam also gives us some great examples of strong non-profit newsletters. Mazarine Treyz, from Wild Woman Fundraising, asks How Many Stories Should You Put in Your Newsletter or Appeal? She also gives us A Brutally Honest Non-Profit Newsletter Critique. Tom Ahern, writing on The Fundraising Coach, gives us The Money Making Secret of Effective Donor Newsletters. John Haydon, from JohnHaydon.com tells us The Top 5 Non-Profit E-Mail Newsletter Mistakes. 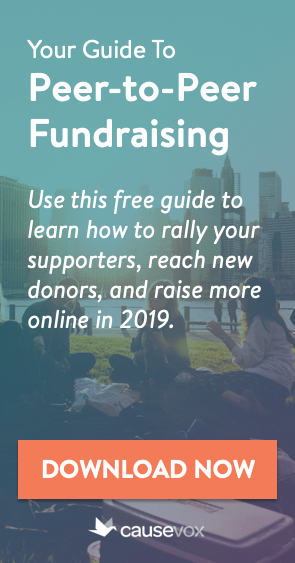 Network for Good shows us Four Ways to Make Your Non-Profit Newsletter a Powerful Fundraising Tool. And from yours truly – here are 7 Tips for Better E-Mail Newsletters for Your Non-Profit. Thanks to everyone who participated in this month’s Non-Profit Blog Carnival. 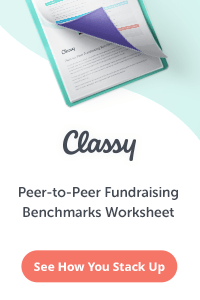 Have any other ideas about how your fellow fundraisers can use newsletters more effectively? Leave them in the comments below! And be sure to get your submissions in for the January 2016 Blog Carnival, hosted by Beth Kanter. Beth is asking “What Are You Doing to Be Happier and Healthier in 2016?” Check out her call for submissions here.